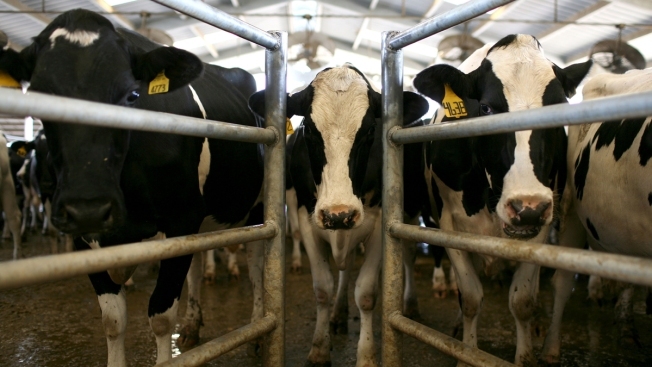 New Hampshire's dairy farmers will soon be one step closer to getting financial relief. The House is taking up legislation Thursday to provide $2 million in relief payments to dairy farmers strained by last year's drought. The bill has already passed in the Senate. The $2 million is less than farmers had initially hoped for and will come months after they first asked for relief. The drought forced many farmers to spend more on feed or reduce the size of their herds. Dairy farmers say they're already facing a financial strain due to low federal milk prices. The bill will award the $2 million in relief based on a calculation of how much farmers lost in feed and production from 2015 to 2016.